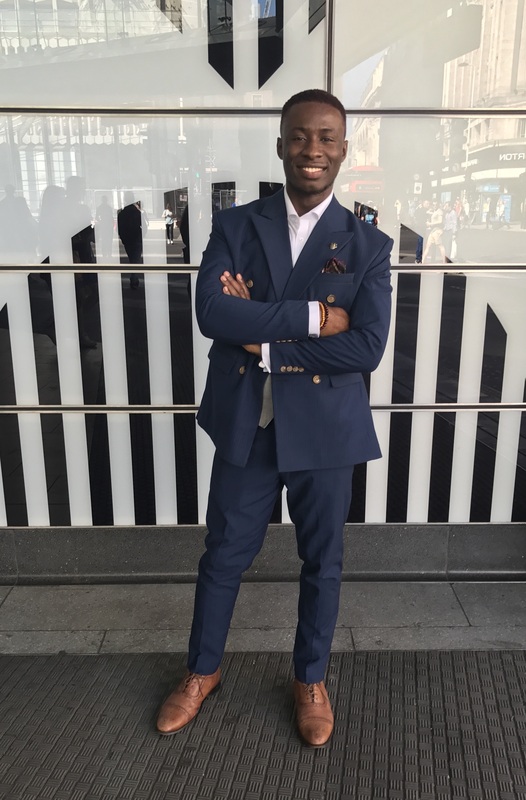 Our London representative, Steve Okorie (MSc International Management and Business Development) has been working with the University on one of his pledges relating to the extension of the Library hours. Steve Okorie surveyed students to find out the preferred opening times for access to the Library. The survey closed on Friday 1st of December after running for 3 weeks. Lastly, in the survey there was an opportunity for students to submit feedback regarding the Library. We now have responses which you can find on the Students’ Association website or on display in the Learning Café.